Thibault Crosnier_Leconte joined Sanofi South Africa in 2016 as the Country Chair and RX General Manager for South Africa, Namibia & Botswana. He has 17 years of industry experience, which includes leadership positions at Sanofi in the UK and in Russia, where he served as the General Manager for the vaccine business. He has a successful track record overseeing the commercial operations both in Supply Chain and Vaccines business. 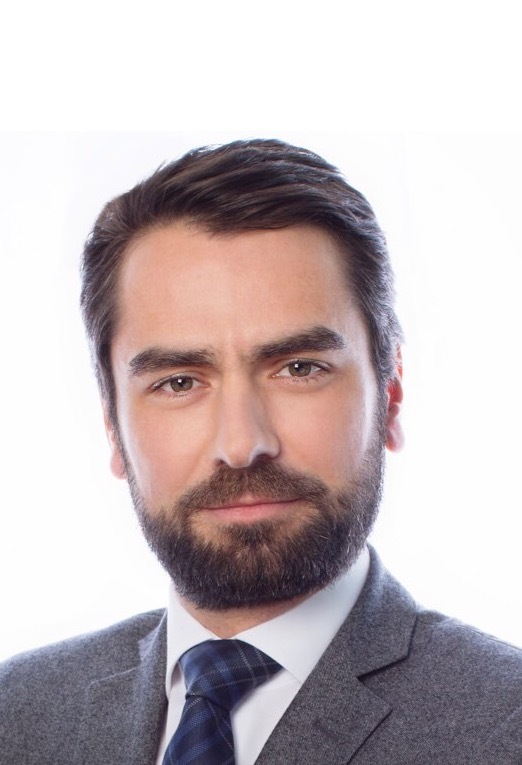 Thibault holds a Master’s degree from ENSAM Paris, (France) and has a track record of strong leadership both in pharma and in the vaccine business. Thibault is an EXCO member of the IPASA council.